The highly anticipated trailer for Michael Bay’s Transformers: Age of Extinction made its debut on the internet yesterday and sure has gotten everyone talking! The trailer sees a newer and much darker tone with a more action-packed fill to it. 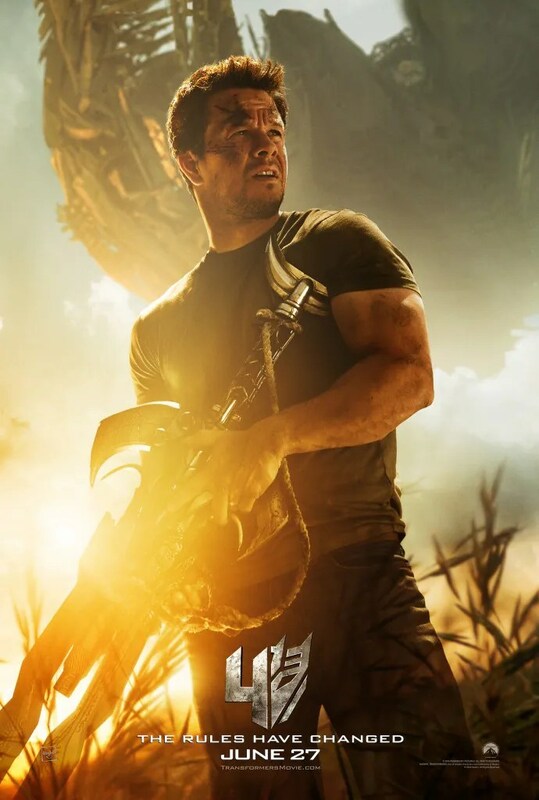 Set to premier on June 27th, Mark Wahlberg plays a single father and struggling mechanic, trying to support his daughter and to protect her from race car driver boyfriend. READ Marvel To Feature LGBT & Hindu Characters As Leads Very Soon? Previous articleHype’s Exclusive: Rudimental Heads To Malaysia For FMFA 2014! Next articleFuture Music Festival Asia 2014: Set Times! Michael Bay To Take On A Comic Book Movie?